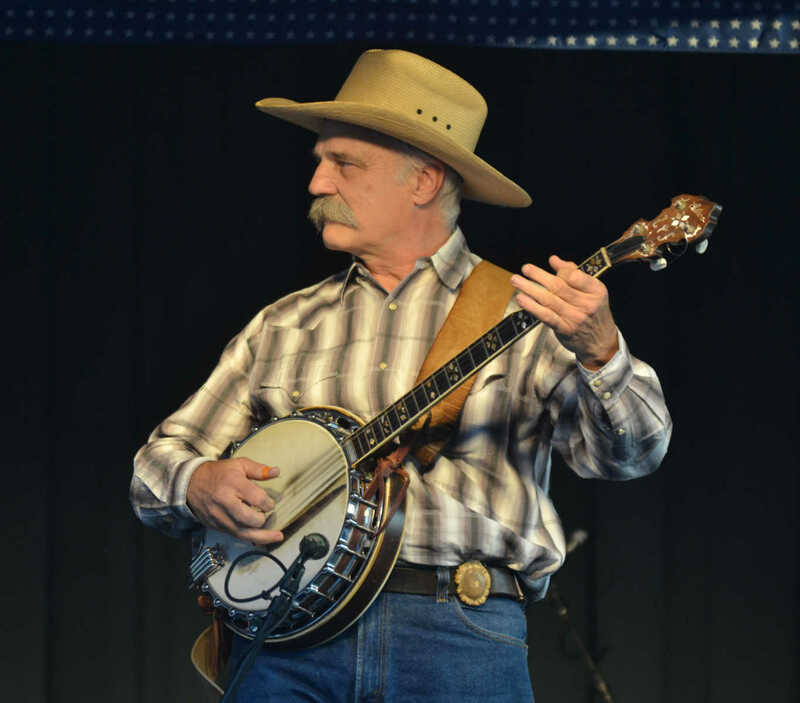 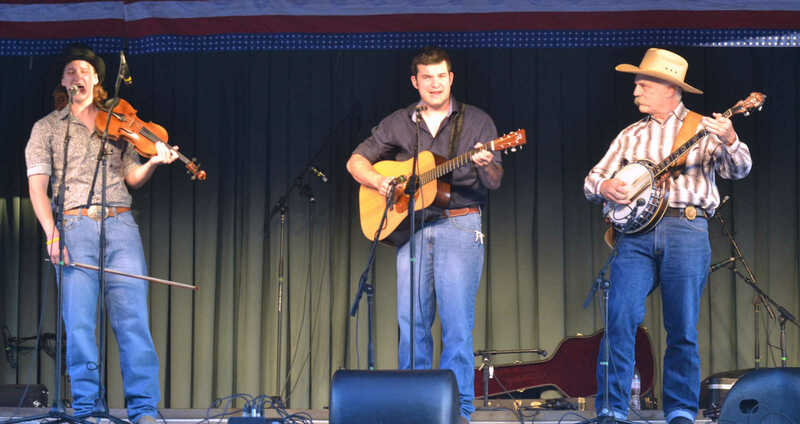 Johnny Kendrick and the Branchy Boys perform Friday at Bushwhacker Days. 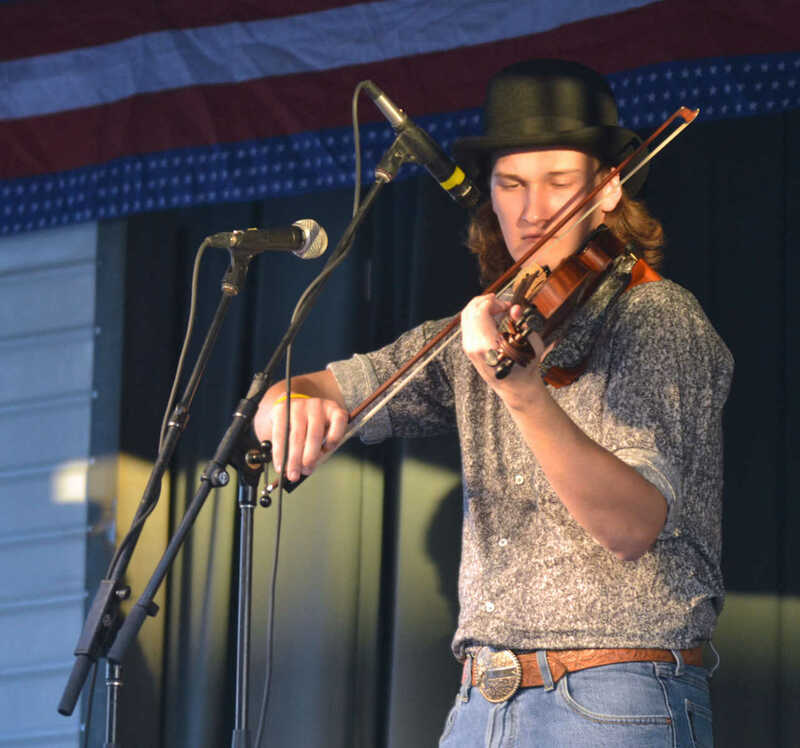 Jackson Kendrick performs Friday at Bushwhacker Days. 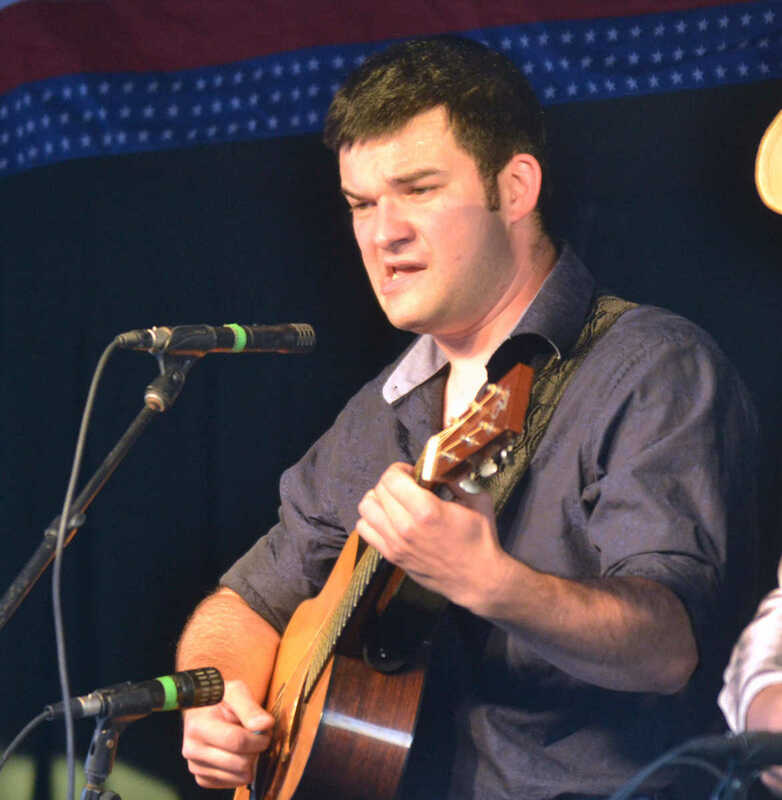 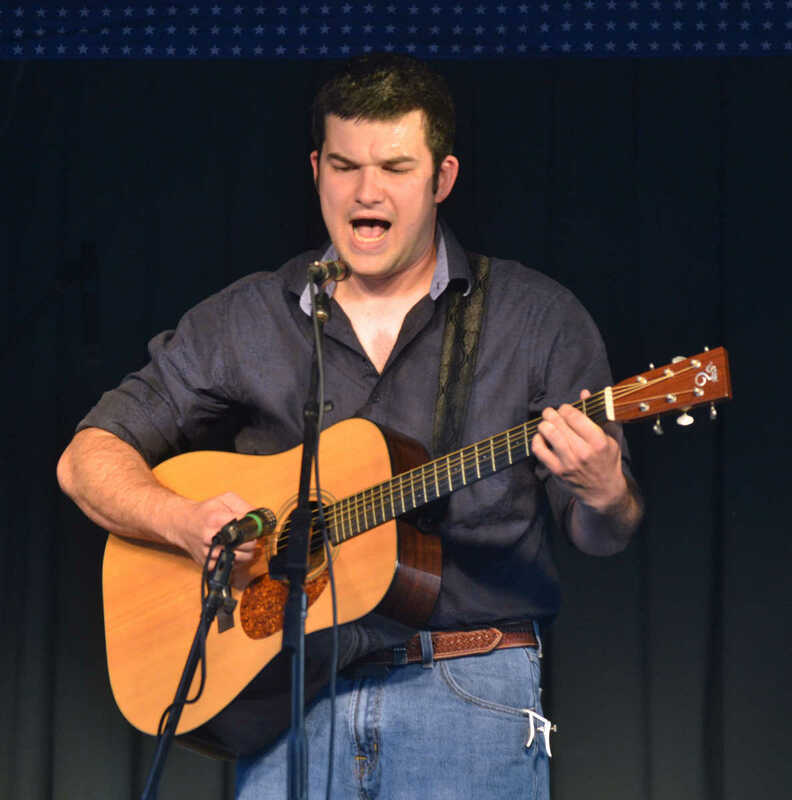 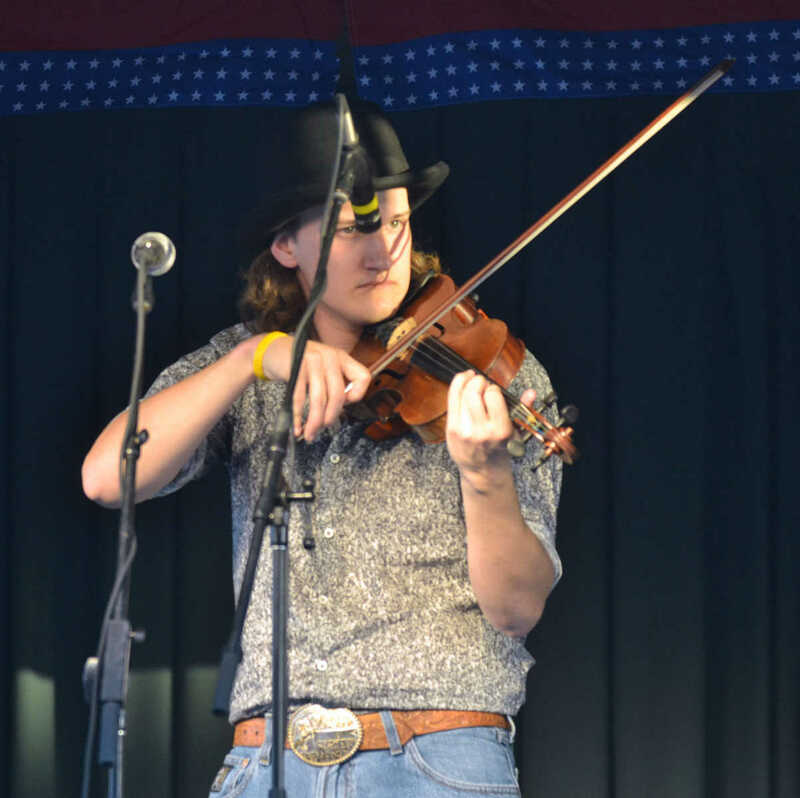 Sam Kendrick performs Friday at Bushwhacker Days. 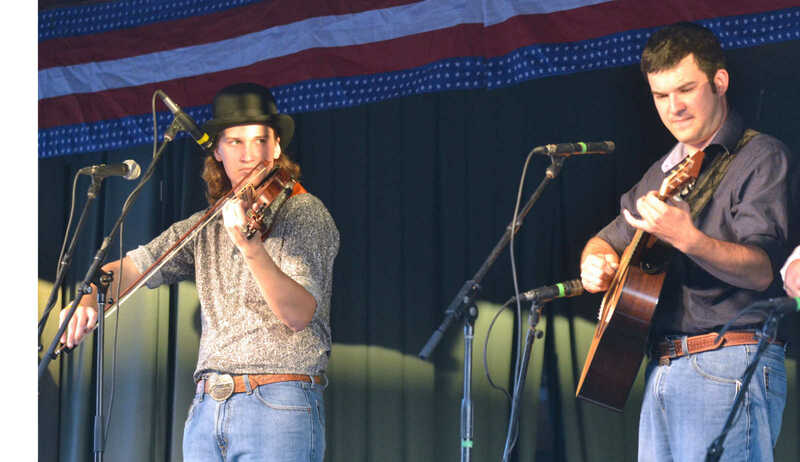 Jackson and Johnny Kendrick perform Friday at Bushwhacker Days. 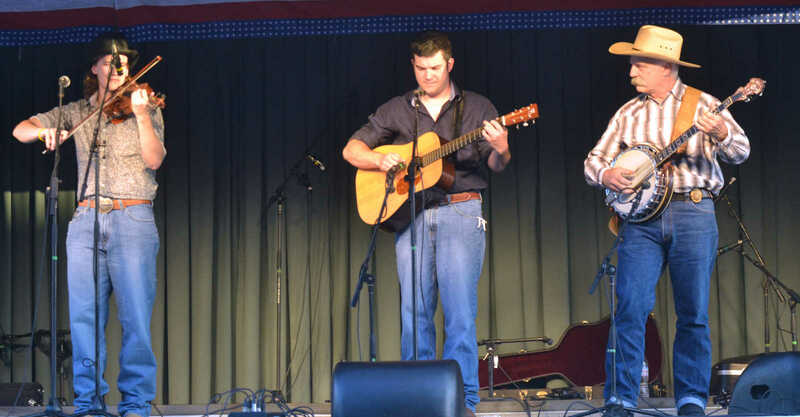 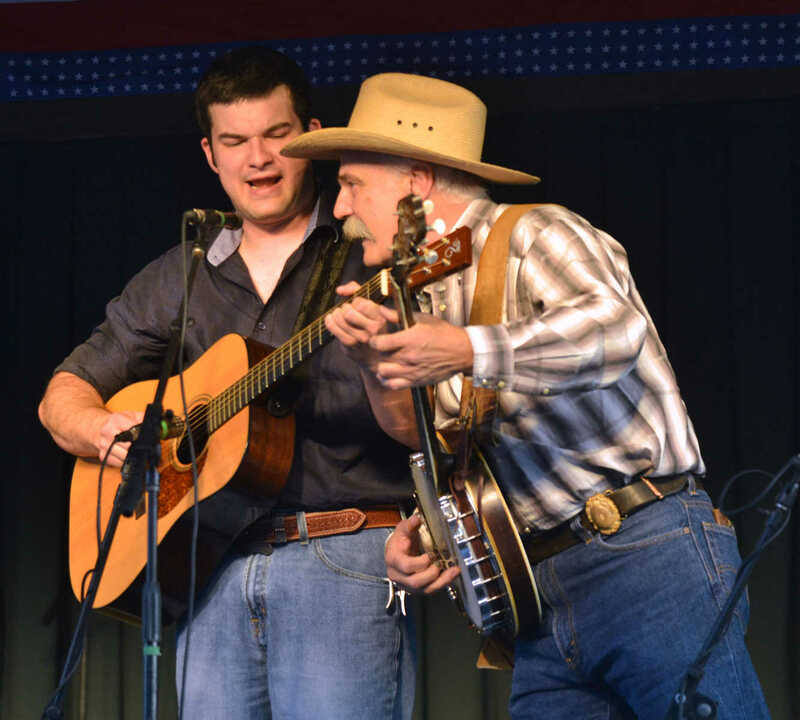 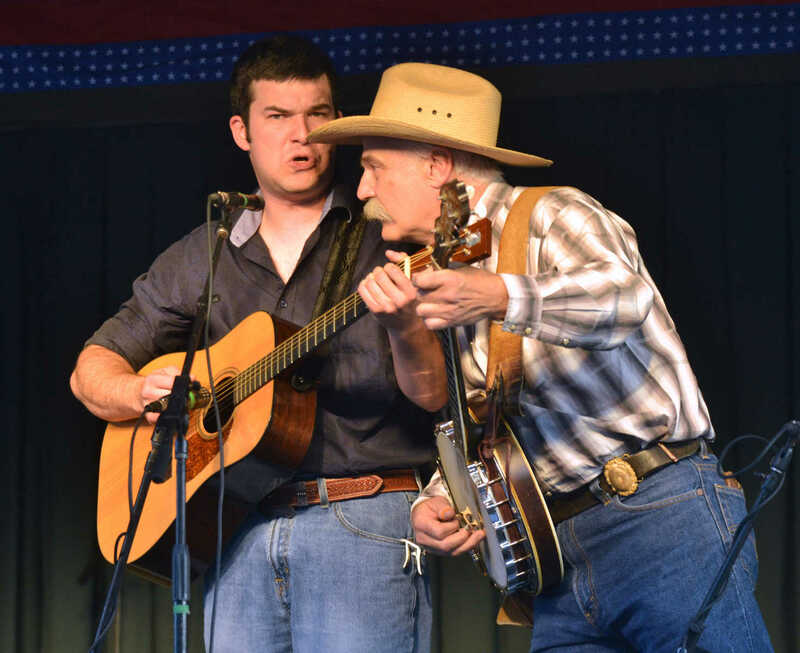 Sam and Jackson Kendrick perform Friday at Bushwhacker Days.